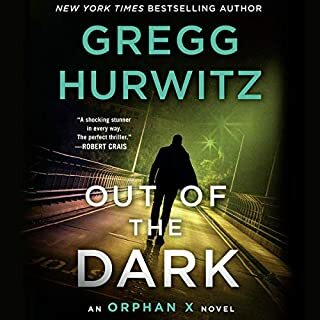 New York Times bestselling author Robert Dugoni's acclaimed series continues as Tracy Crosswhite is thrown headlong into the path of a killer conspiracy. ©2017 Robert Dugoni (P)2017 Brilliance Publishing, Inc., all rights reserved. Close to Home is the 5 1/2 installment in the series, yet it stands on its on as a great read. It features sterling policework in a complex mystery. It is great to read mysteries with smart criminals and smart cops. The murder case involves military personell, which complicates Crosswhite and her cohorts' investigation as they must manuever carefully in the military justice system. Dugoni uses this complication to expose just how saavy she is as a detective. Its one of the best written mysteries in the genre. One of my favorite themes that runs through the rest of the series is missing here, that is the sexism female detectives like Crosswhite face daily. However, it is replaced with the internal hell opiate addiction brings to good families. The writing is superb. Emily Sutton-Smith is one of the best narrators, period. If this review helps you purchase the book, please vote yes! 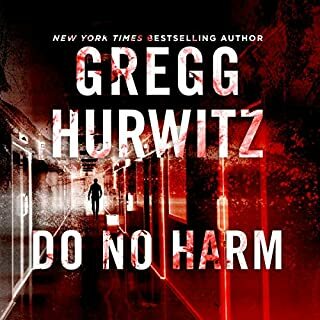 If you love good police work and intrigue, you will love Close To Home. The Tracy Crosswhite series has become one of my absolute favorites. 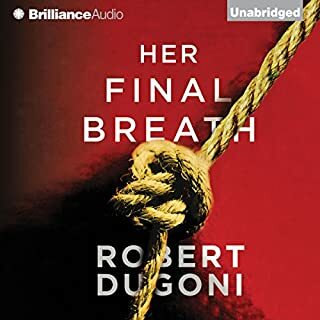 I love the way Dugoni has taken this character and made her someone the reader wants to cheer for and strive to be like in so many ways. Close to Home is the fifth in the series, but can easily be read as a stand-alone novel. There are references to the first book in the series, but nothing about this book makes it necessary to have read the entire series. For me, this was more of a mystery than a suspense thriller. There was not the usual edge of my seat, can’t wait to see what is going to happen next moments. That’s not a bad thing, it’s just different from the way Dugoni has written these books in the past. I enjoyed the way he spent extra time building up a few of the secondary characters we have seen throughout the series. I really enjoyed the different tone to the story with incorporating the military and JAG lawyers. I am a big fan of military shows and novels and thought this fit in so well with the writing of the characters already established in the series. It will be interesting to see if any of the new characters introduced here make it to the next in the series. 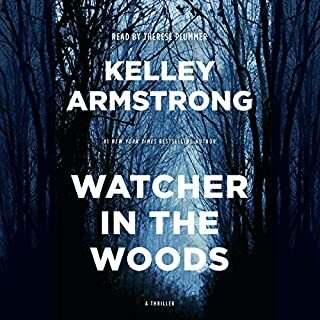 I recommend this book to anyone looking for an excellent mystery that will leave you guessing and cheering with the way the story comes to an end. 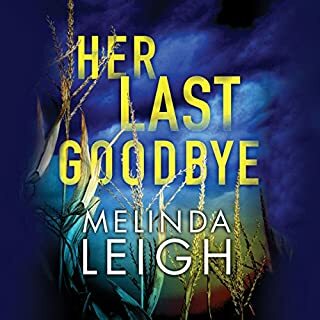 I rarely give 5 star reviews but this was such a good book with the outstanding narration provided by Emily Sutton-Smith it was an amazing experience. Don't miss this book or the whole series. This one doesn't disappoint! The only thing dissappointing is that you can feel the Author wrapping up the series and it like having to move away from beloved characters that have become as familiar as your own peeps - that's how well the author develops them and imprints them into the series! Hope he writes many more books like this series !! 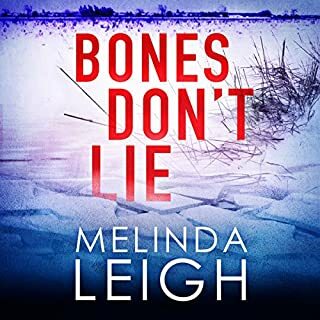 PS I love Emily Sutton Smith for her calm narration amid action and procedural dramas - she is a great storyteller relaying a wonderfully written plot letting you ponder the descriptions and narratives. Fantastic overall!! Really good story-keeps you guessing all the way thru to the very end. Great narrator! I have a read all of the Tracy Crosswhite stories, but this is by far my favorite. All of the characters are really coming into their own as the complex stories come together. Emily Sutton-Smith does a fantastic job as the reader. 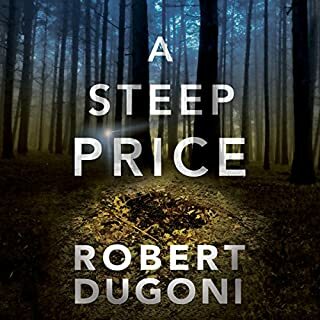 Robert Dugoni gets better with each subsequent novel. 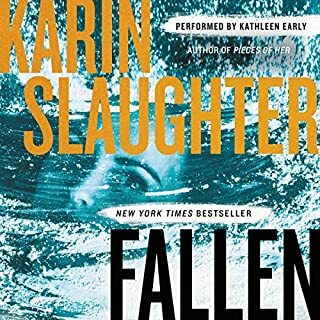 I thoroughly enjoyed this book as much if not more then the others is this series. As stated in the synopsis for this book and the other reviews this book has to do with a promising teen being run down with a car. It also deals with the current topic of opioid addiction which is a current and prevalent topic today I think this book has a strong message. A large problem is a shift in health care where you have pain management facilities that were handing out opioids to treat the symptoms rather then the problem. With that came a government crack down on opioids and lots of addicted people who are now buying on the streets rather then a doctor's office. Having an acquaintance that this has happened to who has lost a lifetime of savings makes this book very believable for me. Anyway, the hit and run teen and the drugs (which he was not doing) come to a heartbreaking conclusion leaving too many teenagers at the morgue, including the niece of one of Tracy Crosswhite's coworkers. 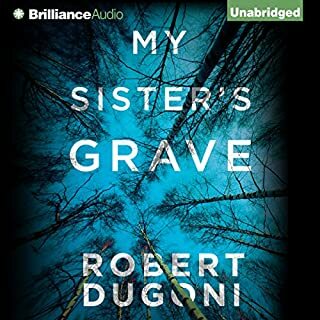 Robert Dugoni has quickly become a favorite of mine. Emily Sutton-Smith does a great job narrating. 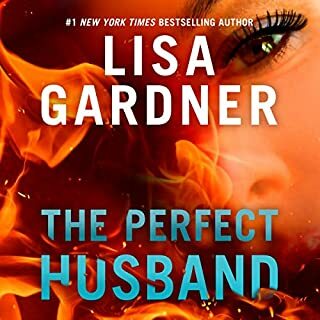 Detective Tracy Crosswhite at age 43 is finally married to her childhood friend and successful attorney. She wants a baby so her husband has his vasectomy reversed and still they are having no success, so she is depressed after months of trying. A promising 12 year old black student is killed by a hit and run driver and Crosswhite and her partner get the case which is treated as murder. The teen niece of a fellow cop dies of a heroin overdoes. Her heroin death is the tenth in Seattle during the last year. Whoever is selling the heroin is cutting it with fentanyl, an opioid 50 to 100 times stronger than heroin. Ultimately, the crimes are all tied together in a single complex case. Close to Home is a great and complex suspense mystery. 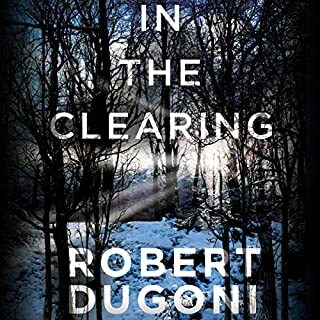 One week prior to author Robert Dugoni releasing Close to Home set in Seattle author Louise Penny released Glass Houses set in the village of Three Pines in Quebec, Canada. The characters are very different, but the stories are similar in dealing with the growing opioid addiction crisis. 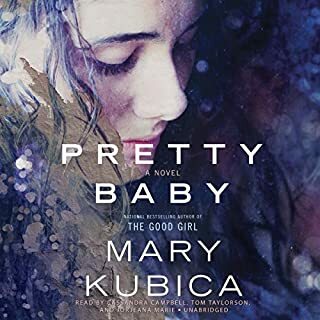 There is another similarity in the way Dugoni and Penny write: their books are as much or more about close relationships, especially family, as about the crimes being solved. 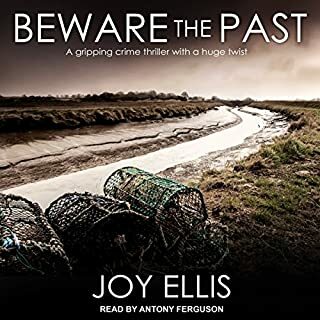 As usual with the Tracy Crosswhite series the narration of Emily Sutton-Smith is very well done. 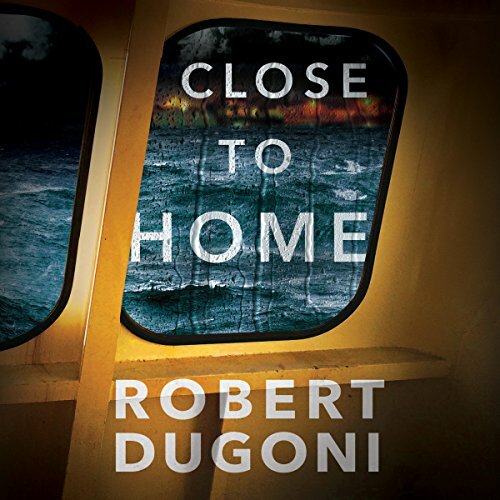 I highly recommend Close to Home and all other Robert Dugoni novels. The Tracy Crosswhite series has been quite a ride. 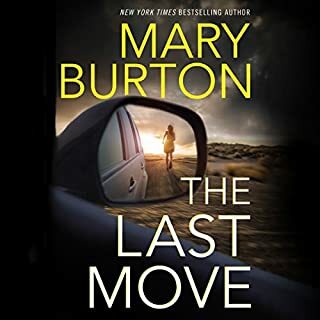 The Robert Dugoni and Emily Sutton-Smith both deliver an awesome criminal suspense series packed with twists and turns that keep ones on the edge of their seats continually guessing what comes next and just who is the criminal. Just as in earlier novels, the criminal in this novel is not whom we suspect. I highly recommend this novel and the entire series. I have read the previous four books in the series and enjoyed them. I am struggling with this book for a few reasons. 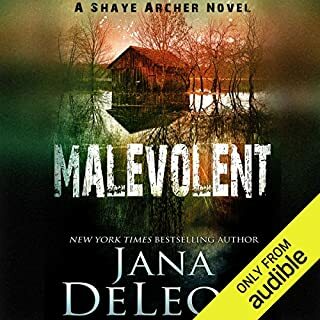 Even though this is the same narrator as previous books, I find this performance to be very monotone and my minds keeps drifting off somewhere else. Between the monotone and the some of the detailed descriptions of how opioid abuse has exploded in the US is overdone and the very detailed explanations used in the trial about how police arrived at the speed of the car, I want to fast forward. The narrator also makes the Italian detectives sound like dumb thugs. I hope the rest of the storyline moves faster. My husband had just listened to this book, too, and he told me he also thought it would never end. I hope this was just a hiccup in this particular series and not the use of a ghost-writer. 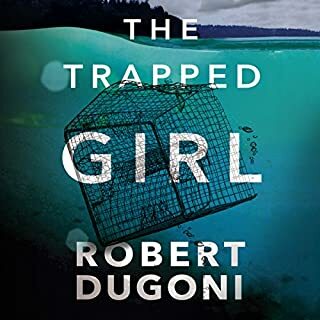 I have liked the other Robert Dugoni books I have read and plan to continue to read more. 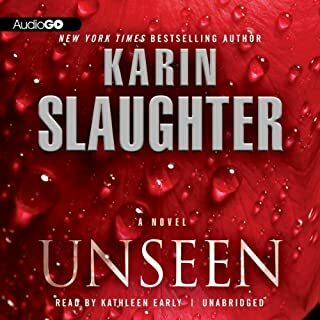 As with Duhoni's previous books in the Tracy Crosswhite series, Emily Sutton-Smith's performance of the audio book was phenomenal. Throughout the series, she has been true to the characters' voices so well that I have a picture in my head of each of them. This storyline was much different than the earlier Tracy Crosswhite stories. Instead of having that edge of your seat, heart pounding action and suspense; this story had very little of that and had more drama, sadness, and human interests. It was still a well written book, though there was less background on a few of the story's key characters. The ending crime scene happened pretty fast and wrapped up a bit quicker than the pace of the book in general. 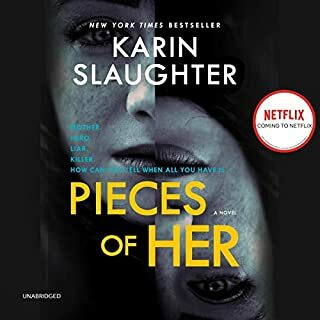 If you're looking for a book that will make you think deeper and give you the feels at times, yet still has a mystery component to it; this book will not dissapoint.